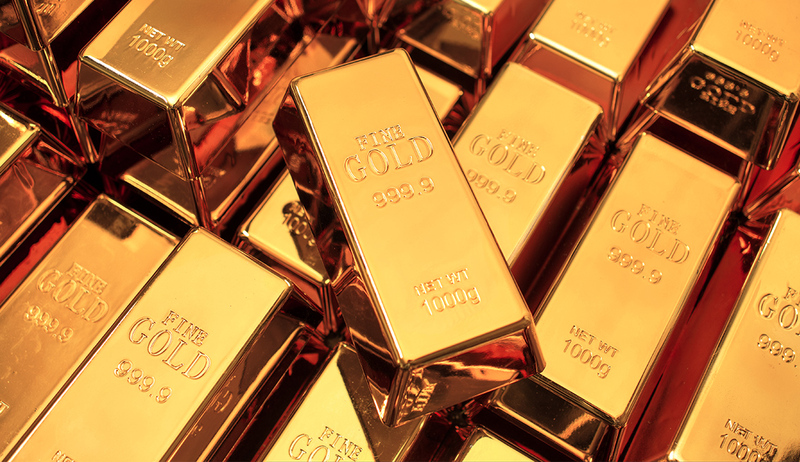 Gold or golden are aptly named, they make us think automatically of the precious metal that is gold, a synonymous of wealth, value, leader (gold medal). However, be careful how you use the color gold, it can quickly become yellow and no longer have the same meaning. Golden or gold is a bright yellow which, like yellow, conveys strength, except that it does not convey power and ego, but rather power through money. Color of ostentation and luxury, gold was for a long time the privilege of wealthy people on their clothes, jewels or in their residence. It is also associated with fertility. Gold has no negative meaning, except, by extension, a certain human greed. His sight warms the heart and the mind, one feels safe in a golden universe, because it brings us back to material comfort. 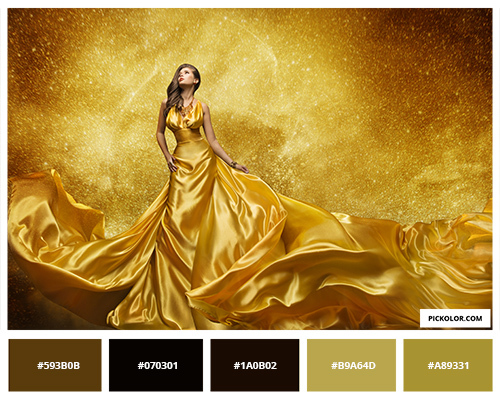 We rarely use gold alone: it can quickly become overwhelming and kitsch. To be used sparingly. 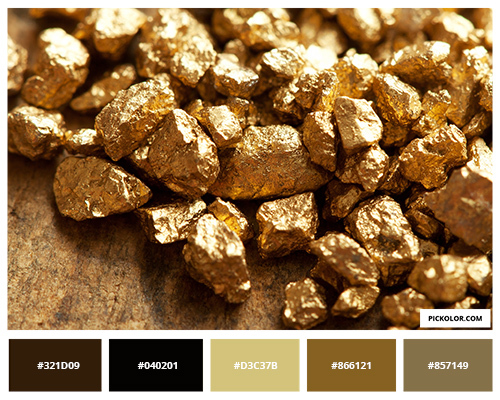 Gold is ideal for adding radiance, but should never be used excessively or it will create an overpowering universe. It generally matches well with all colors, especially black, brown and red. Personally, I do not have solid gold faucets or decorative objects in gold ... but I'm working on it !! !